If you’re on Windows, and you’re seeing this error saying Can’t find the name of Intel ICD OpenGL driver, you’re not alone. Many Windows users are reporting it. But the good news is you can fix it easily by yourself with this guide. This problem is mainly caused by an old version of your Intel graphics card driver. So you can solve this issue through updating your display card driver. Here’re 2 options for you to update your device driver. Please read along and choose the way you prefer. 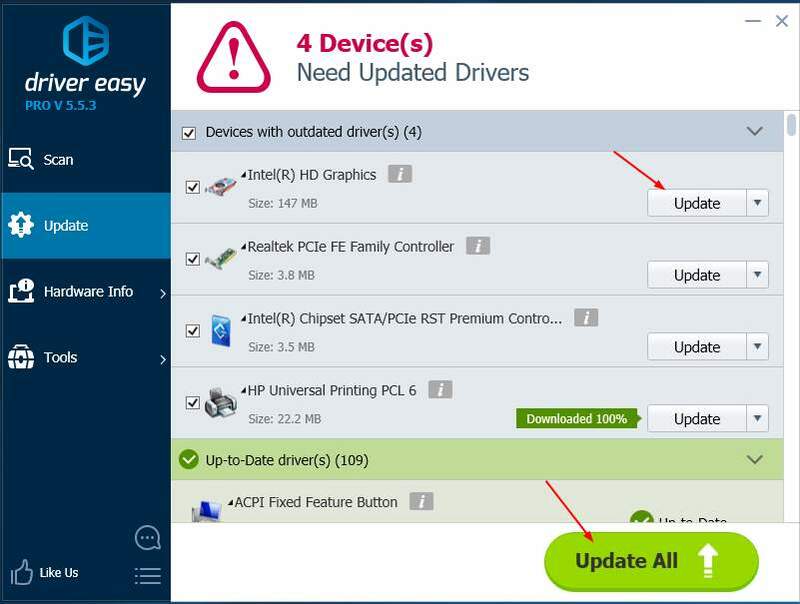 You can update your device drivers automatically with Driver Easy. 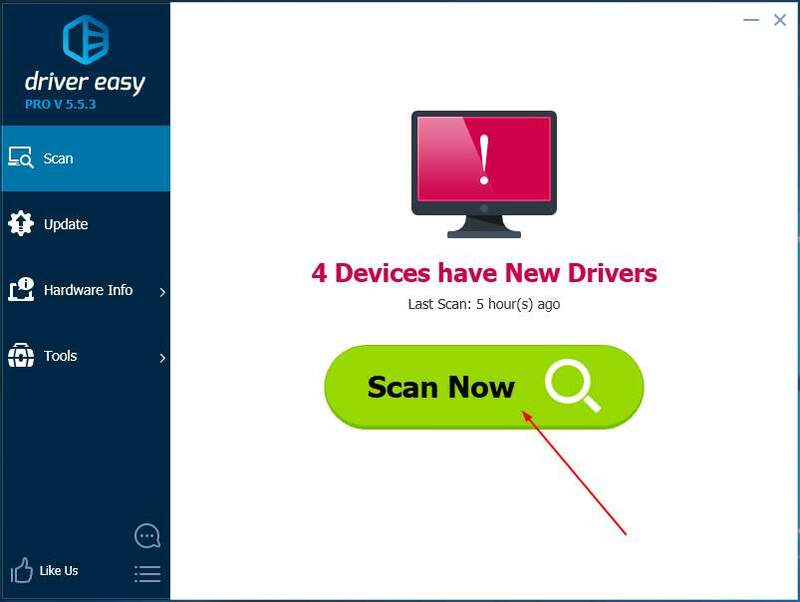 Driver Easy will automatically recognize your system and find the correct drivers for it. You don’t need to know exactly what system your computer is running, you don’t need to risk downloading and installing the wrong driver, and you don’t need to worry about making a mistake when installing. Restart your computer and check to see if the error still occurs. You can also choose to update your driver through downloading the latest driver from the manufacturer’s website. Go to the official Intel website. Then go to its driver download page. Enter your graphics card model number and press Enter. 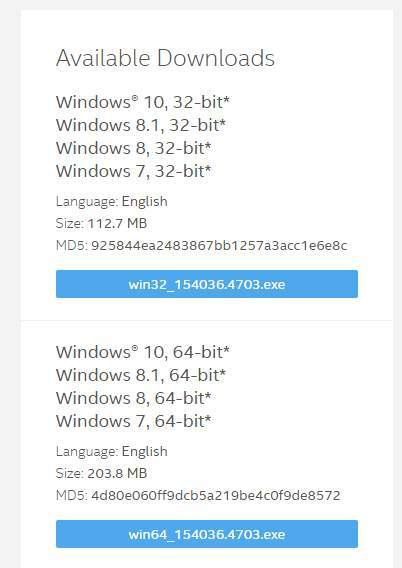 Click the .exe file matching with your Windows to download and install it on your computer. After installing the new driver, please restart your computer and check to see if the error still occurs.